Alston School is part of the Multi Academy Trust (MAT) known as Leigh Trust (a non-profit making company limited by guarantee). As part of the transfer the secretary of state also approved Leigh Trust "sponsor status". Meaning Leigh Trust has the potential to sponsor other local schools and support them to build upon their existing strengths and help them achieve rapid educational transformation. 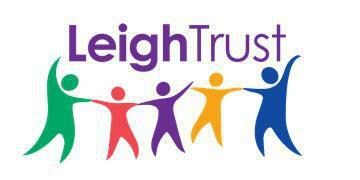 As of the 1st July 2014, Leigh Trust was successful with their application to sponsor Alston Primary School. 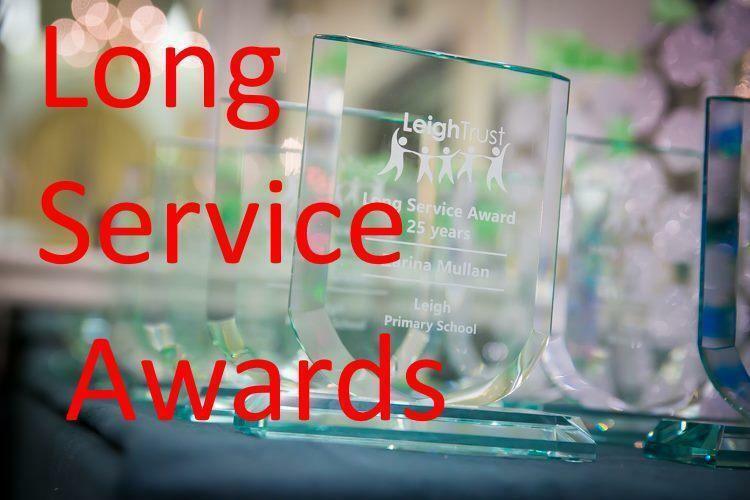 Leigh Trust have also been successful with sponsoring further local primary schools, Wyndcliffe Primary School as of 1st March 2015, Marlborough Infant and Marlborough Junior on 1st January 2019. The Trust aims to have all five schools, Leigh Primary , Alston Primary, Wyndcliffe Primary, Marlborough Infant and Marlborough Junior school working in successful partnership and sharing best practice in order to raise educational standards across the Trust. Please note : Further information and progress updates regarding Leigh Trust will be posted on the Leigh Trust Website.